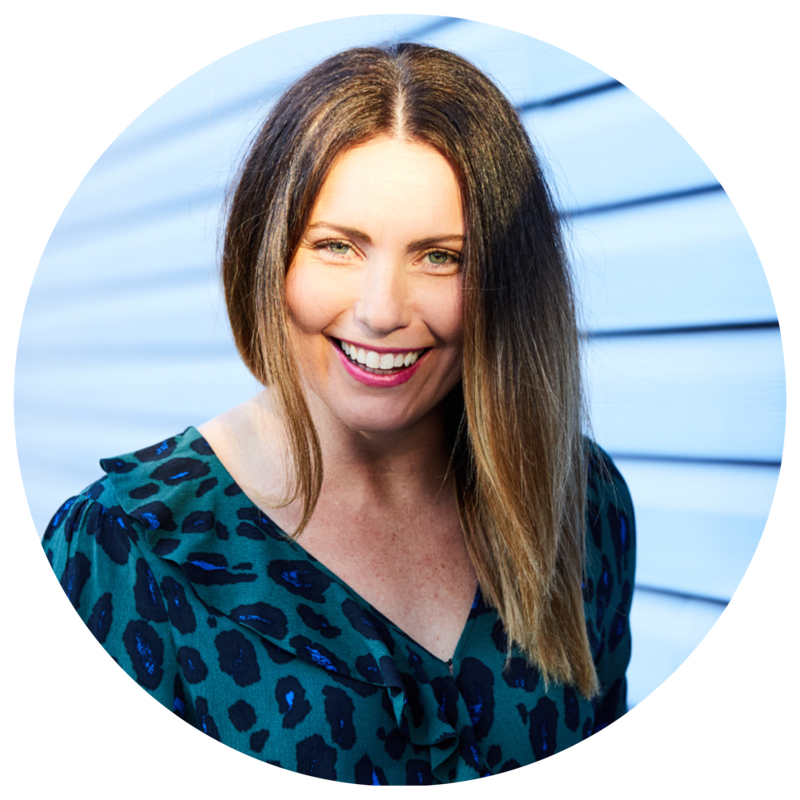 This week I am welcoming back fellow family lawyer and blogger Fiona Caulley to share her tips on mindful communication. 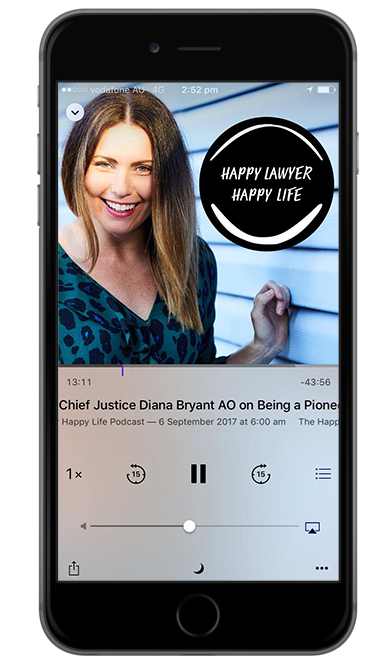 If you have had a chance to hear my interview this week with Fiona on my podcast, Happy Lawyer Happy Life, you will have heard a lot about her daily practice of mindfulness. I have learned so much from Fiona when it comes to using mindfulness to manage stress and in this article, she shares 5 great tips we can all use daily to improve our communication at home, at work and everywhere really! At one time or another we have all said something we have regretted, or wanted the opportunity to approach a situation with the benefit of hindsight. We have all experienced having said things to our loved ones driven by emotion, when we are tired or distracted, and we later wish we had another opportunity to approach the conversation, the email, or the situation differently. I certainly have. And all too often in my work as a family lawyer and also in life, I see situations where mindless communication (rather than mindful, conscious communication) can be extremely detrimental to people and their relationships with others. “The tongue is a small thing but what enormous damage it can do”. Effective communication is essential. It is a prerequisite to any healthy relationship, whether between spouses, family members, friends, or co-workers. On a larger scale, it is fundamental to the peace and prosperity of our society. You only have to read the newspaper or watch the evening news on any given day to see a plethora of situations that could have been avoided if the people involved had been more mindful about their communication. Relationship issues, workplace issues or global disputes may have been able to be avoided had those involved invested more time, thought and consideration to developing their communication skills. This is why developing better and more artful communication skills is a fundamental skill in life, in love and in all of our relationships, whether personal or professional, and requires our attention. Regular readers of my blog will know that I am passionate about mindfulness. Having integrated mindfulness and meditation into my routine over the past five years and experiencing first-hand its benefits, I believe it is an essential skill which has far reaching personal benefits and flow on benefits to the people we interact with and engage with both in life and in the work we do. So we can use these skills to become more ‘mindful’ about our communication and develop awareness as to how we are communicating with others. So what is mindful communication? Mindfulness—the practice of nonjudgmental awareness—can help us communicate more effectively and meaningfully with others in our personal and professional lives. By talking to another person mindfully – that is, with awareness and giving them the full attention they deserve – we create connection and real opportunities for engagement. There are a plethora of writings on honing communication skills and doing so more mindfully. Susan Chapman, an Author and psychotherapist, explains how the practice of mindful awareness can change the way we speak and listen, enhance our relationships, and help us achieve our goals. In Chapman’s book, The Five Keys to Mindful Communication, she highlights five key elements of mindful communication. These elements of silence, mirroring, encouraging, discerning, and responding make it possible for us to listen more deeply to others and to develop greater clarity and confidence about how to respond. “The intention part is having a genuine interest in the other person—their experiences, views, feelings, and needs. The attention part is being able to stay present, open, and unbiased as we receive the other’s words—even when they don’t line up with our own ideas or desires”. Deep and mindful listening encourages others to feel heard and to speak more openly and honestly with you. Practicing mindful communication requires us to SLOW DOWN and to evaluate the words before they leave your lips. It requires that we allow ourselves to really look at, contemplate and be mindful of the choices we are making when communicating with others before we initiate communication or respond to others, particularly so when it relates to a difficult, sensitive or emotive topic. How we respond to others is largely a function of habit. We all develop small, automatic responses over our lives which shape the way we communicate with others.Being aware of patterns of thinking that lead to arguments and anger is the first step. Without awareness, these patterns go unnoticed and impact on our communication. So be aware of the impact your past experiences and conditions play in your communications. Break patterns that lead to arguments, anger or less than ideal communication. I have written before about empathy being a key ingredient of successful relationships because it helps us understand the perspectives, needs, and intentions of others. The more able we are to understand and identify with others, the better we are at resolving conflicts or disputes, which is a fundamental skill. So as the saying goes – “Be kind, everyone is carrying a heavy burden”. That is, be mindful that you have no idea what the other person you are to communicate with may be going through at that time despite appearances. So pause before communicating. Take a moment and ask yourself – would I want this said to me? If not, consider how to best communicate it, what words to use, when to have the conversation. Consider whether it needs to be communicated at all. Ask yourself – what can I bring to this communication rather than what can I get out of it. Ask yourself, what qualities can I offer? Kindness, acceptance, patience? If you are able to stay open and suspend judgment, particularly in the midst of difficult conversations, this will allow you to respond wisely and more artfully. When we start to make assumptions about our communication with a particular person or bring our pre-conceived ideas about their meaning or their motivations – rather than actually listening to what they are saying – this is when we may come unstuck. Developing skills to more mindfully and artfully communicate will assist to connect with the people around you more effectively, to think more clearly and to have greater impact in conveying your thoughts and messages to others. I encourage you to put these tips into practice, reshape your awareness in the interactions and evaluate your words before you let them leave your lips. This will assist you to more mindfully and artfully communicate with your loved ones, friends and colleagues. In doing so, you will find that you will connect and develop relationships based on mutual respect, empathy and co-operation to improve your relationships in life and in work. If you have tips to share about mindful communication or how to cultivate it, I would love to hear from you.